In the summer of 2012, an assorted group of Pauline specialists and other scholars, including people like John Barclay, Richard Hays, and Beverly Roberts Gaventa, gathered at the University of St. Andrews in Scotland for a conference on Paul’s letter to the Galatians. 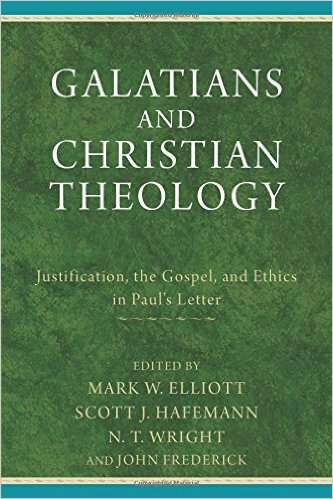 Out of this gathering came Galatians and Christian Theology, an edited volume of the papers given at the meeting. 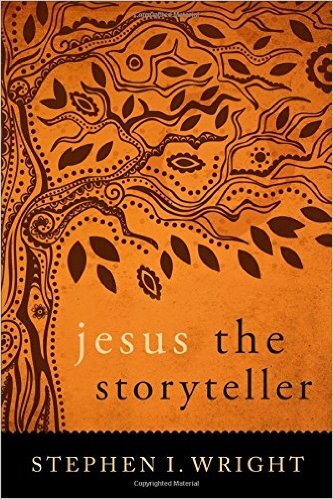 In Jesus the Storyteller, Stephen Wright takes a fresh look at the parables of Jesus, focusing particularly on reading these stories as stories. The first part of the book is a wide-ranging, though necessarily incomplete, survey of how past historical Jesus scholarship has understood the parables.